Welcome to The Husky Barbershop Blog! 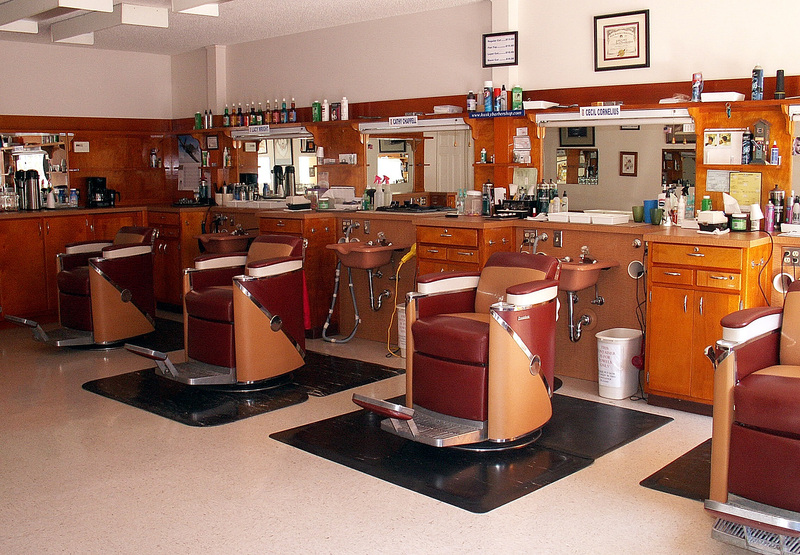 Here you can keep up with the latest news, schedule changes, and whatever else our barber-minds can come up with. This entry was posted on November 14, 2008 at 3:52 am and is filed under Uncategorized. You can follow any responses to this entry through the RSS 2.0 feed. Both comments and pings are currently closed.